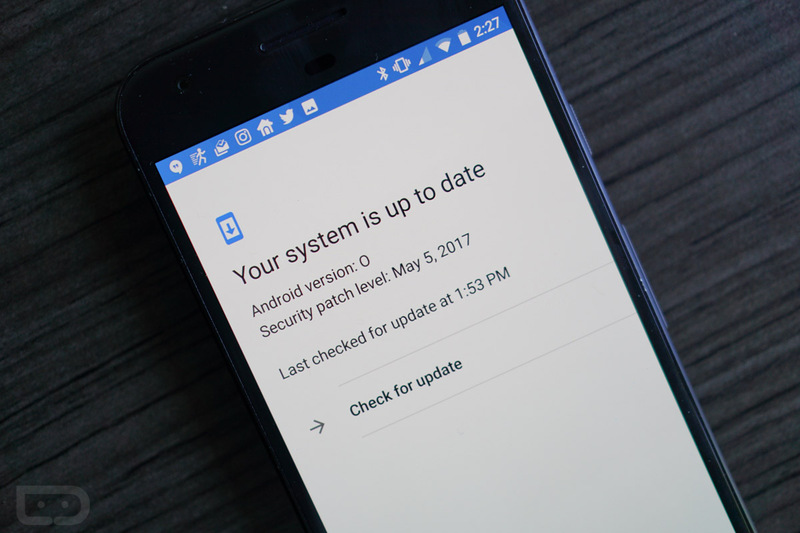 If you didn’t join the Android Beta program (which is rolling out now) and update your Pixel or Nexus device to Android O because you were waiting for the factory images of Preview 2 to arrive, that time has come. Google posted the images shortly after the Google I/O keynote wrapped. This is technically Android O Developer Preview 2, but it’s also the first that’s a part of the Android Beta program. The build for this is listed as OPP2 and we have files for the Pixel, Pixel XL, Nexus 6P, Nexus 5X, Nexus Player, and Pixel C.
You can grab each image or OTA file at the links below. For instructions on how to flash a factory image, here you go.